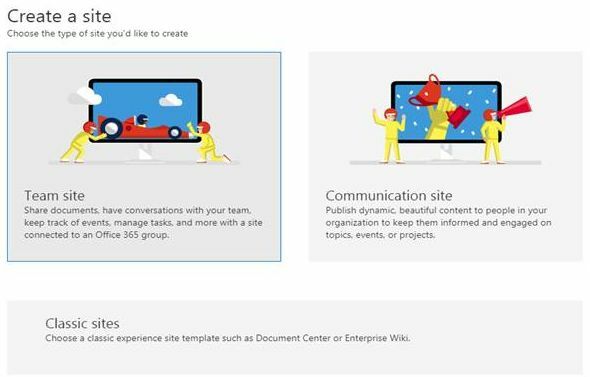 In this article, we will learn about Communication Sites on Office 365. What is a Communication Site? 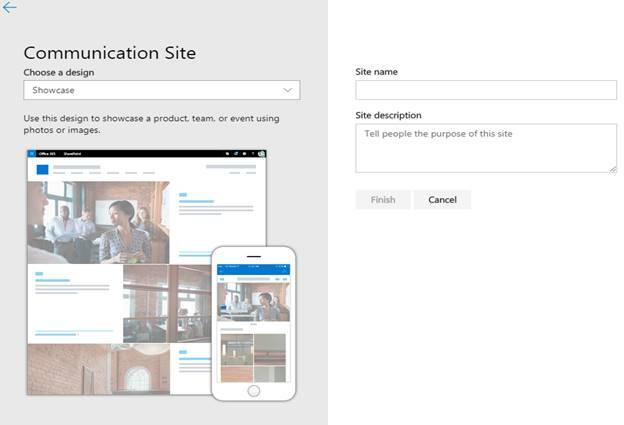 A communication site is just not any SharePoint site. Its rich design and outlook of the site make it so perfect for the homepage of the clients or end-users as per the trends of the current digital market. The new site is a package of all the cool features you would expect on your company’s social site and moreover, it comes free with Office 365 and you don’t have any fees on this template. 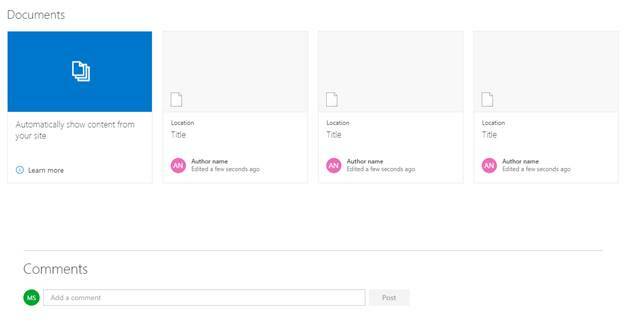 Let’s see how perfect this template is; I call this the new world of Modern SharePoint. Open your Ofice 365 Tenant. 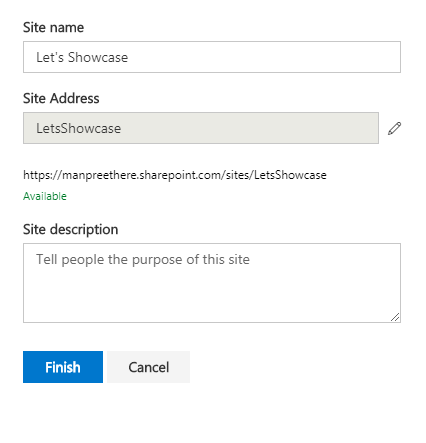 Direct yourself to SharePoint Management. Under Site Management, click on "Create Site". Click on the "Communication Site". Choose one of the templates, add in the Site name, Description, and click on Finish. Beautiful architecture is the word which will come to mind when you see the layout of the home page of the site as below. User-Friendly web parts and subtle quick links with a new front end provide a great outlook to the end users. They are easily editable which we can see below. 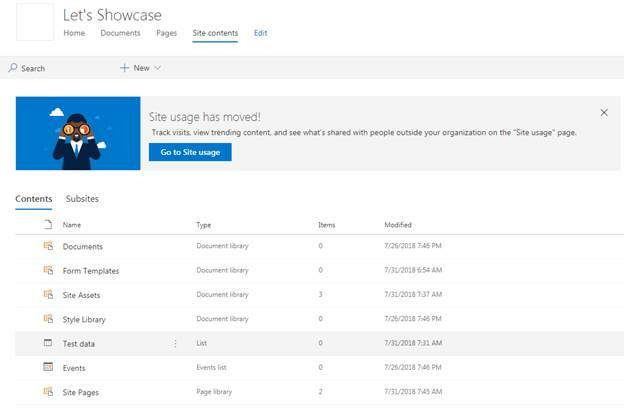 Simply drag and drop features, compatible with all devices, subtle navigations, and back-end completely by SharePoint features, which if you hide the top bar nobody will realize that it’s SharePoint. 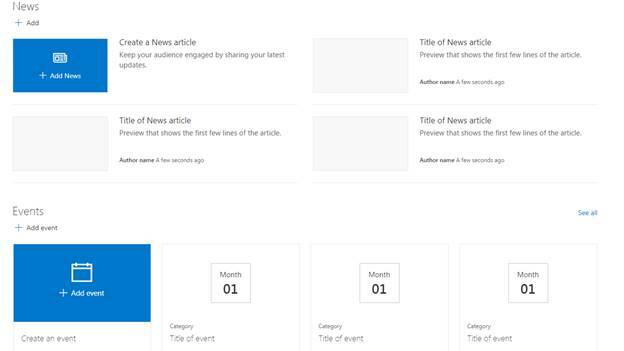 Topic Templates are again a new level of great architectures where you can display more content on the homepage. 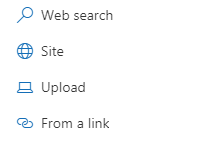 Here, you can share more info with more tiles and direct links to web parts of the lists and libraries of the SharePoint site using the famous Hero Web Part. They are easily editable which we see below. Simply drag and drop features. 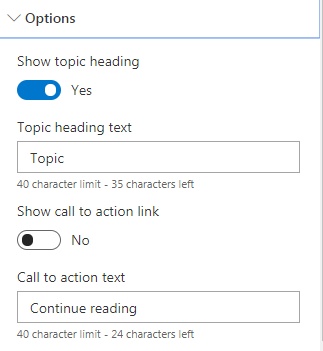 Compatible with all devices, with subtle navigations and back-end completely by SharePoint features, if you hide the top bar, nobody will realize that it’s SharePoint. The navigation below is the default navigation for all the templates of Communication sites which are editable as per the screen below. Here, you can edit the link or add a new link along with sub links. 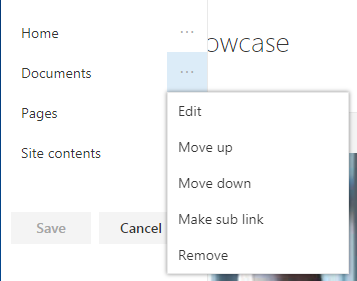 You can also change the order of those links by just dragging them along the edit properties. This is the most important feature of the Communication Template. They are new and very user-friendly for all users. 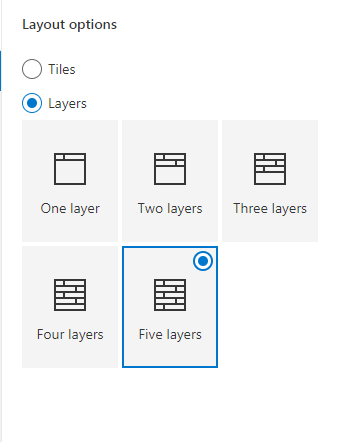 You can choose the layout options, meaning how many layered options do you want on the page. Choose the web part you want to edit and you will find the properties below. 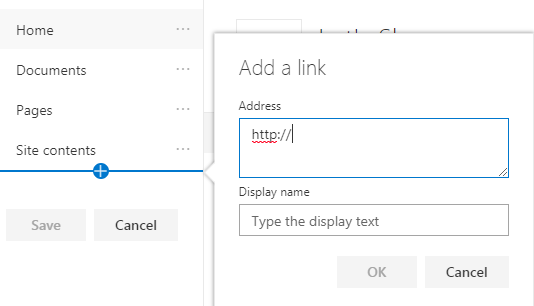 You can choose an option where you want to pull the data for your webpart from the web or from within your site or an upload or choose from a link. So that’s the front of the end of the site which is perfect in today’s match of web development backend by SharePoint, which is simple and steady for all our end users as seen below, making this new template useful for businesses. We’ll learn more in my upcoming articles. Until then, keep reading & keep learning.